Apple Pay is very popular since it became available. And we’ve received so much feedback from our customers on adding Apple Pay as a payment method. To make payment processing easier and more efficient, XMind today brings Apple Pay to our customers, offering a fast, easy and secure way to pay. Apple Pay is a new way to pay with breakthrough contactless payment technology. You can pay in a fast, easy, and secure way. Apple Pay is simple to use and works with the devices you use every day. Pay with your credit cards with just a touch. Apple Pay is also available on the web in Safari. 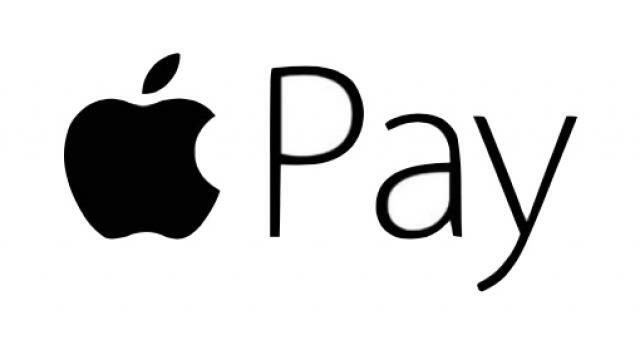 Whether you’re shopping on your iPhone, iPad, or Mac, use Apple Pay without having to create an account or log in. So paying on your favorite sites happens with just a touch and is quicker, easier, and more secure than ever before. When you pay on website in Safari with your Mac, just make sure that you’re signed in to the same iCloud account on your iPhone, iPad, Mac, or Apple Watch. Also, make sure that Bluetooth is enabled on your Mac. When you submit your order, on your iPhone, place your finger on Touch ID to make your purchase. Here we’d like to share another great news: For people who purchase XMind 7.5 now, we will offer you a free upgrade to XMind 8 when it is released.